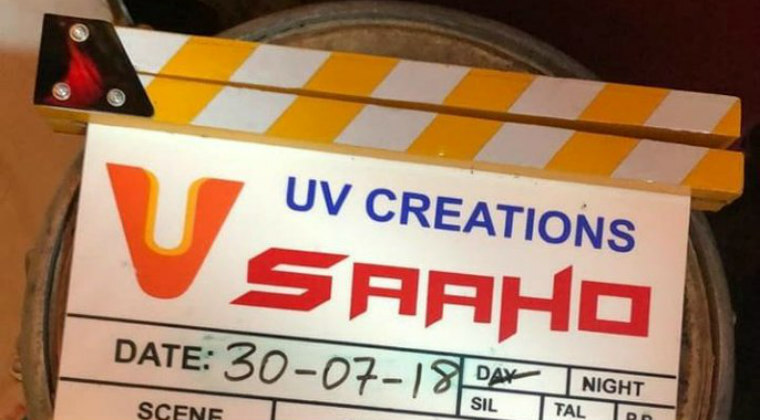 Bollywood beauty Shraddha Kapoor has joined the sets of ‘Saaho’ on Monday in Hyderabad. She took it on her official Instagram handle to share this update. Saaho is a high voltage action entertainer featuring Prabhas in the male lead role. Being made with a budget of Rs 150 crore, Sujeet is directing the movie. The film also stars Neil Nithin Mukesh, Mandira Bedi, Chunky Pandey and Evelyn Sharma in crucial roles. Shankar Ehsaan Loy are composing music whule UV Creations banner is producing it.